High compressive strength and good thermal insulation properties enable using the product as a foundation under the levelling or screed layer. High compressive strength and good thermal insulation properties enable using the product as a foundation under the levelling or screed layer. 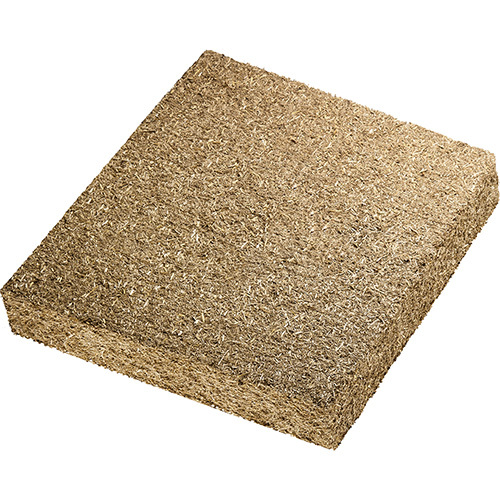 Particularly suitable to insulate the so called “cold floors” (on the ground or above unheated rooms). Very good insulator, especially in the version with aluminium foil (SCREED R) reflecting heat back towards inside.